Excellent set up. Great location. Will return! 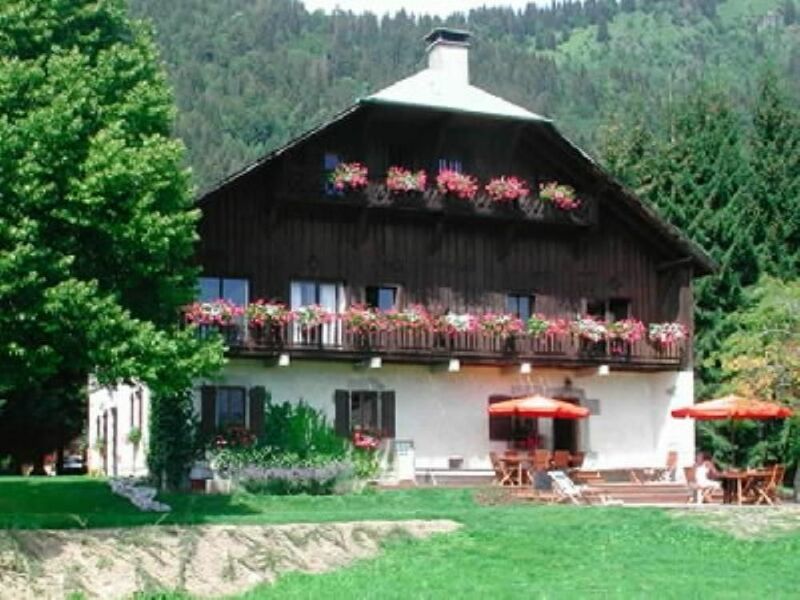 Exceptionally well equipped chalet with wonderful hosts- quick to reply. Excellent layout for multiple families and a lovely garden. Follow the “Autoroute Blanche” (Mâcon-Chamonix) and take exit Cluses. Samoëns is 20 km away. Our chalet is on the road of Col de Joux-Plane which is very well maintained and regularly cleared of snow. Regional specialties, cheeses and pork products: La Tour Gourmande on Place du Gros Tilleul.